Ida “B,” a pioneer in early television, was born August 18, 1929, as Ida Mae Turley of Ninnekah, Oklahoma. After attending schools in Chickasha and Chandler, she studied music in college and taught music in the public schools until 1958 when she auditioned for the role of “Miss Ida,” the local host of the syndicated children’s show, Romper Room. 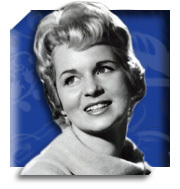 With a knack for connecting with viewers through the new medium of television, Ida would remain on the air until 1975 with shows such as At Home with Ida B, The Ida B Show, and Dateline Hollywood. On the national stage, she was a pioneer in local-market coverage of movies and television shows with interviews captured both on location and at the studios. When local time slots were taken by network programming, Ida joined the sales staff at KOCO-TV and quickly became the top salesperson. Other accomplishments include record-breaking promotion of concerts; modeling, singing, and acting; and the creation of the Ida B Agency, one of the first public relations and advertising firms in Oklahoma owned by a woman. She is married to the former cowboy and zoo director, Bird Dog Rogers, and is the proud mother of two children, Bob and Betty, and the grandmother of Beau, Shay, Lindsay, and Chris. Ida lives in Oklahoma City, the community she has served for more than 50 years. View inductee's poster here. Elaine Dodd has been a pioneer for women in law enforcement as the first female undercover agent in Oklahoma. In 1992 as the Director for the Oklahoma Bureau of Narcotics, she became the first female to run a statewide law enforcement agency in the US. During her 22 year tenure with OBNDD, she wrote the legislation for the nation’s first computerized drug tracking for Schedule II prescriptions (OSTAR) and helped to ensure its passage by getting the drug companies’ support. 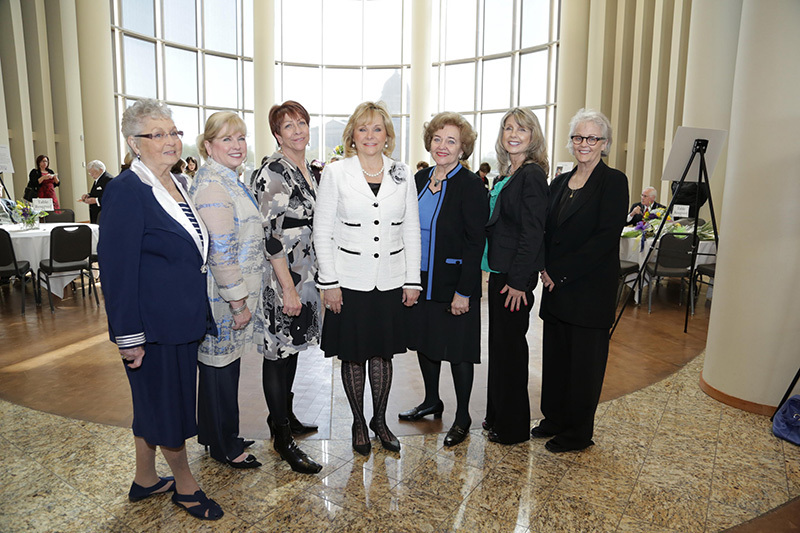 After retiring from Oklahoma Bureau of Narcotics and Dangerous Drugs, (OBNDD) and joining Leadership Oklahoma (LOK) Class IX, she worked for LOK to start, encourage and support local leadership programs across the state. Ms. Dodd continues to support those efforts doing pro bono programs for many communities and has always been a strong advocate for women in leadership positions, both through mentoring women and “Don’t Wear Your Gender on Your Sleeve” talks focusing on the nuances and strengths of women as leaders. 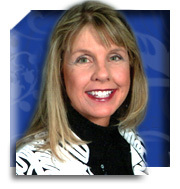 In 2003, Ms. Dodd joined the OK Bankers Association and started the first fraud division in a banking association. A charter member of CAFEE (Coalition Against Financial Exploitation of the Elderly), she has networked with and trained law enforcement, bankers, and APS, making Oklahoma a model for the nation. Because of her recognized expertise, she was invited to present during the World Elder Abuse Day in June 2012, at the White House. She has received numerous awards and honors, the most recent one being the 2013 recipient of the AG’s Brad Edwards Consumer Champion Award. Elaine is an Oklahoma advocate with a passion since learning that necessity in a feed store in Blair, OK! View inductee's poster here. 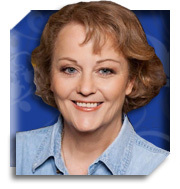 Nancy grew up in Oklahoma City where she attended Christ the King Elementary School and then Bishop McGinnis High School. 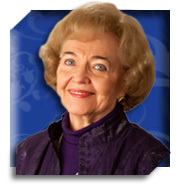 She attended the University Of Oklahoma (OU). After graduation, Nancy served in VISTA for a year working with underprivileged children. Although journalism was not her major, Nancy felt she had something to say, so she decided to take a chance and go to LA to see if she could work in the industry writing lyrics, jingles, or background work for television and movies. Nancy Miller is a veteran television series producer and writer. She most recently created the acclaimed TNT series Saving Grace which starred Academy Award winner Holly Hunter. The series is the fourth original series created by Miller. Miller also created and served as executive producer on the successful drama series Leaving L.A. and the highly popular series Any Day Now staring Annie Potts. Her newest and most successful on mainstream television is the hit series “Nashville” where she develops the story around strong women central figures. Nancy is known for her portrayal of women in strong roles as police officers, CSI special agents, medical staff, and role models for women who believe they can achieve. Nancy is supportive of many charities and community activities such as Food for the Poor, American Cancer Society, Oklahoma City Memorial, Tulsa Project, Ronald McDonald House, and Holy Cross Family Ministries to name a few. View inductee's poster here. 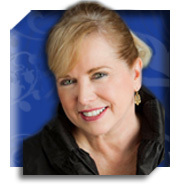 Terri Watkins served the Oklahoma media as an award winning television journalist for 20 years at KOCO news. She won most every major television award including the Edward R. Murrow investigative journalism award for excellence. 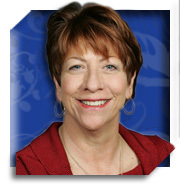 She is a consultant and media instructor for the University of Oklahoma (OU) in the sports division. She has taught multimedia broadcasting at OU for 10 years inspiring young novice reporters. Terri is one of a kind. She volunteers for those things close to her heart and knows how to turn a story into a heartfelt and brilliant expose. Terri’s national acclaim as an investigative journalist brings a great deal of credit to the profession in Oklahoma. She has broken barriers with her tough but fair approach to being the eyes and ears of the public as a constitutional mandate. She brings both dignity and prestige to women in public and investigative reporting. Terri donates hundreds of hours tutoring, monitoring and supporting bright young women setting their feet on the path for future literary and political careers. View inductee's poster here.